Will DMK Working president not be intimidated by threats of imprisonment issued by Raj Bhavan? 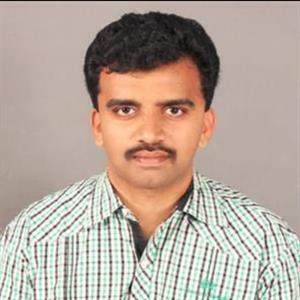 Sri Ramachandra Murthy July 3, 2018 12:31 IST Will DMK Working president not be intimidated by threats of imprisonment issued by Raj Bhavan? 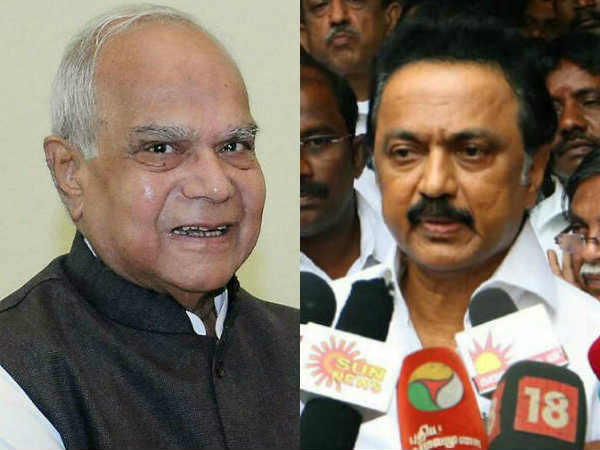 Accordingly DMK Working President MK Stalin slammed Tamilnadu Governor Banwarilal Purohit for allegedly infringing on the autonomy of the state and said that he would personally wave the black flag at him the next time he conducts a ‘field visit’. 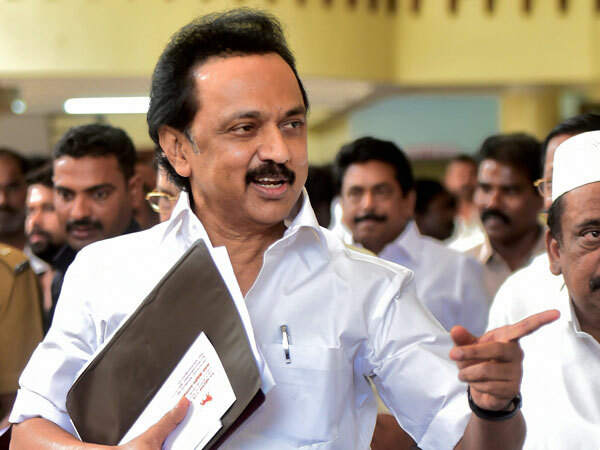 Meanwhile when speaking at the DMK student-wing event in Karur on Saturday, he said that he is not the one to be intimidated by the imprisonment threats of the Governor. He said “The Raj Bhavan has issued a statement threatening us with an imprisonment of seven years. He had seen many such threats and has been raised by Kalaignar and moreover has already said that in order to preserve the state’s autonomy, He is ready to be in jail for life and he is waiting for the governor to go on his next field visit and is going to wave a black flag there”. Moreover Stalin also said that the Governor ordered the arrest of DMK cadres in Namakkal after they demanded a CBI probe into Nirmala Devi case. Furthermore around 200 DMK workers were remanded in judicial custody for raising black flags during the Governor’s visit to Namakkal district last week. Hence this was followed by a protest led by Stalin in front of Raj Bhavan, in which he along with the cadre were detained by the police, where they were protesting against the arrest of DMK cadres in Namakkal the day before. Further Banwarilal Purohit has repeatedly been accused by leader of opposition parties trying to disrupt the state’s autonomy.